Assuming the rumours prove to be true, you can expect some form of official announcement fairly soon, with E3 vastly approaching. The last big Xbox update, which included Kinect Fun Labs and Bing, was announced and released during last year’s E3, so it is completely possible that there could be another big update during the expo in June. 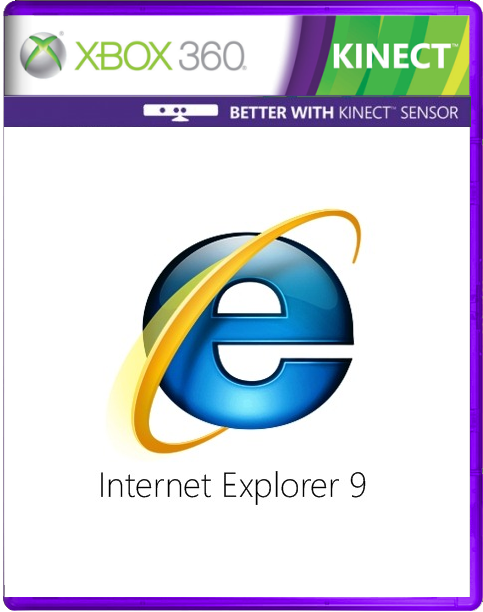 So, does a proper browser turn the Xbox 360 into a respectable entertainment hub?